How do you design the best CCTV system? …as well as having the inbuilt flexibility and capability to grow and evolve as the needs of your business change. 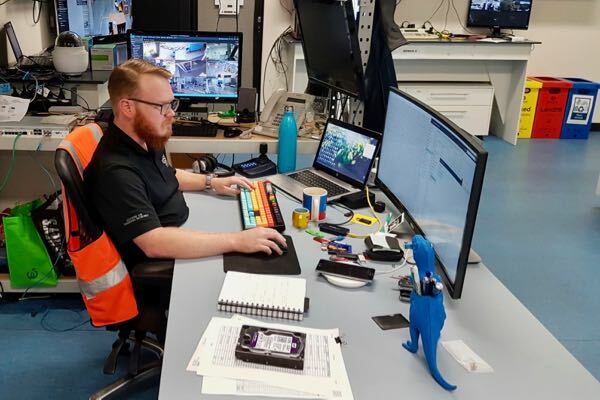 With over sixteen years of experience in the electronic security industry, OSA has the knowledge and the experience to help you get the most out of your CCTV system. What’s the most important part of a CCTV system? System design is probably the most important thing. 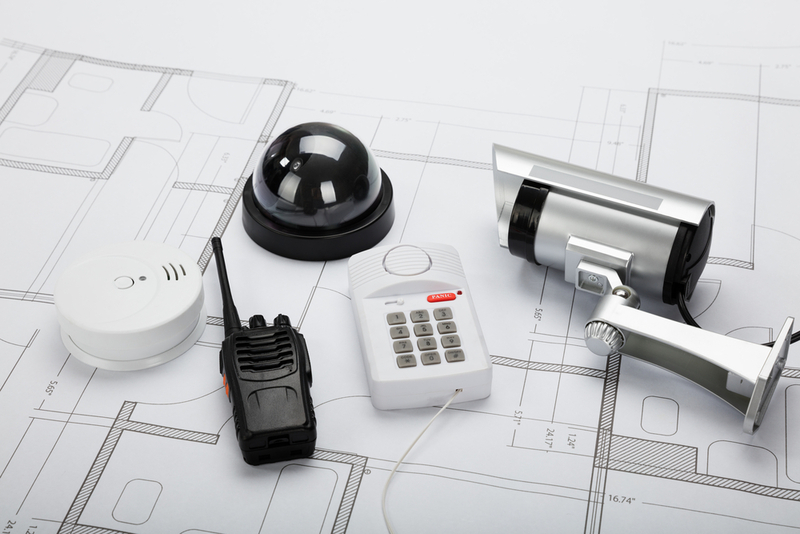 At OSA we work with our security partners, looking at the requirements of the customer and looking at it holistically, to find a total solution that meets the security needs they have now or are looking to install. 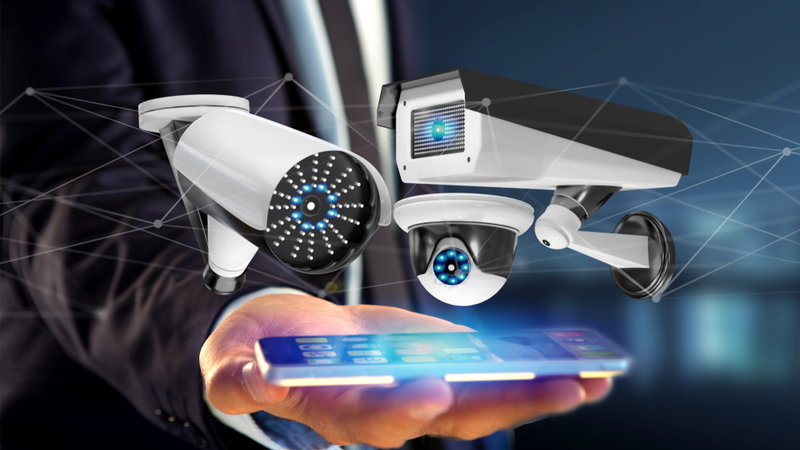 CCTV systems are no longer just about a camera and a recorder … nowadays you need network bandwidth, storage and the ability to design a network that can cope with the amount of bandwidth required. How does OSA assist their system integrator partners? OSA is not a box dropping company … we are very much an engineering business. Our strength really comes from the fact that we look beyond just selling the recorder. We look at the total requirements for the project, both now and into the future, and we meet those requirements by working with the system integrator to come up with the right solution for that client. 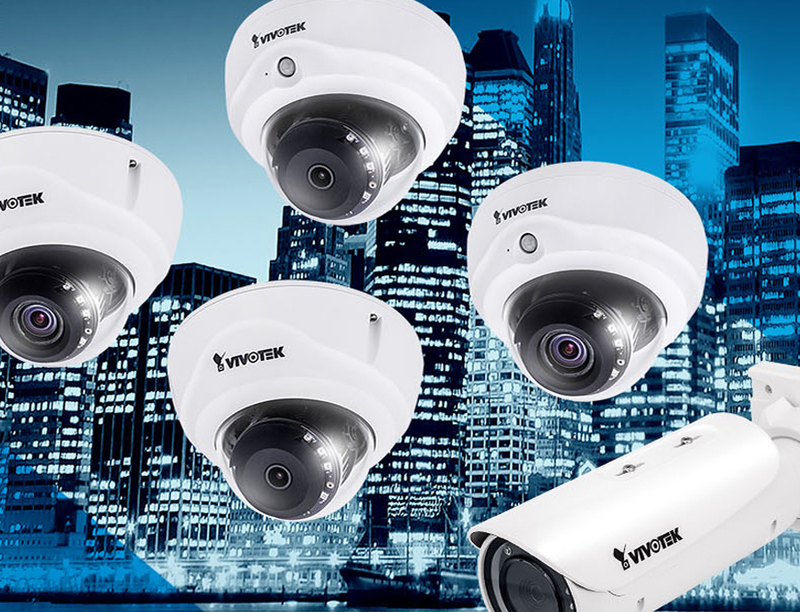 We stock an extensive range of CCTV products and we have partnerships with a number of Tier 1 brands, including Vivotek and Korenix, HP, Luxriot and Teleste. How important are research and development capabilities? At OSA we work with our system integrator partners to provide a system that meets the client’s requirements. If desired, OSA can provide a pre-staging service in our research and development labs, which are located in our offices around the country. We have the capability to pre-configure all of the components as an optional service: the network switches, the cameras, the recorders and the storage. So essentially, when the system integrator goes to the site they’ve already got a pre-configured solution that’s really only going to require some minor tweaking on their part to finish the system off. OSA is essentially de-risking that element of the project and adding value to the system integrator. Our R&D capabilities remove a lot of guesswork and remove a lot of risks around the amount of time our integrator clients might spend on site commissioning the system. What are some of the latest technologies that can add value for the client? OSA partners with companies such as Luxriot and Vivotek who are both very strong in the retail space. There are products for 3D people counting that can count people through a doorway. This software actually detects people, not objects, and can even determine the height of the person. So if a client is interested only in counting adults, the software can exclude children, shopping trolleys and other objects. 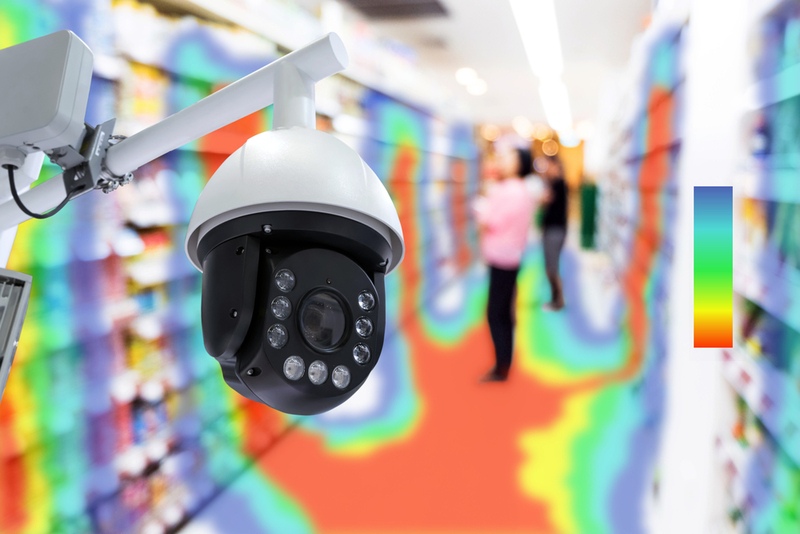 Heat mapping is a technology that uses the camera to look at the patterns of movement of people within a space, providing valuable data about product placement to the retailer. What are the different market verticals that OSA provides CCTV solutions for? In terms of size, OSA can design solutions for the smallest commercial application through to the largest enterprise application, across a wide range of market verticals. The partnerships we have with leading IP CCTV, VMS and networking vendors means OSA is strong in a number of verticals, including retail and transportation, law enforcement and corrections. In these verticals, we have specific products and technologies to meet specialised requirements, which can often be legislated. 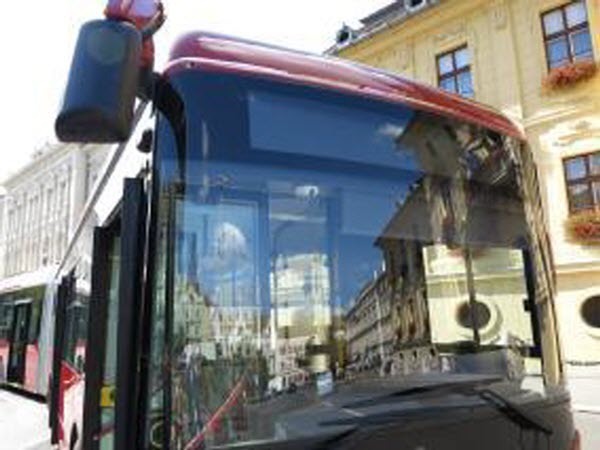 For example, in transportation, there are specific tolerances to vibration and electromagnetic interference required when installing equipment in vehicles. How do you achieve great CCTV image quality in poor lighting conditions? Achieving great image quality in poor lighting conditions is all about selecting the right camera for the application. For example, Vivotek’s new IB9365-HT outdoor bullet network camera offers the best in night-time surveillance technology, with a full HD sensor capable of 1920×1080 resolution at 60 fps. It is capable of capturing the highest quality images in both low light and high contrast environments. Additionally, the camera employs Vivotek’s Smart Stream III technology and H.265 compression codec, reducing bandwidth by more than 90% while still maintaining excellent image quality compared to traditional H.264 without smart streaming. How do you future-proof a CCTV system? Future-proofing can be very difficult to do when the technology is moving so rapidly, advancing so quickly and maturing at such a rapid rate, which is why OSA have the option to use GPON technology. GPON technology provides flexibility and upgrade capability well into the future, and because GPON is an end to end fibre network there is no need to replace the entire network as technology evolves. The CCTV system will support advances in end-user technology requirements without the need to replace or upgrade equipment within the GPON infrastructure, enabling clients to upgrade both new and existing CCTV systems. Future-proofing is also about trying to explore where the customer sees their future requirements being and looking beyond the traditional CCTV requirement of just recording video and people moving around. Finally, it is also about introducing technologies to add value to the CCTV system, such as using analytical data to enhance the use of the overall system. What is the future of CCTV? 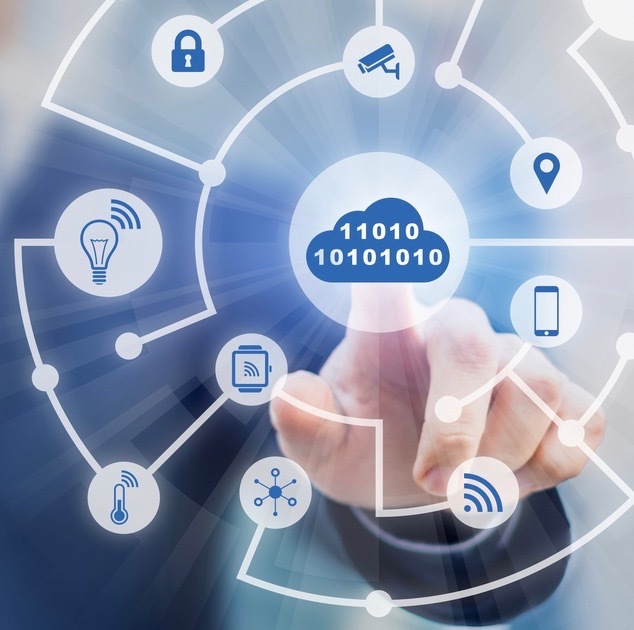 The Internet of Things is where the future of CCTV is going and because OSA is such a strong networking and engineering company we are very strong in that space. 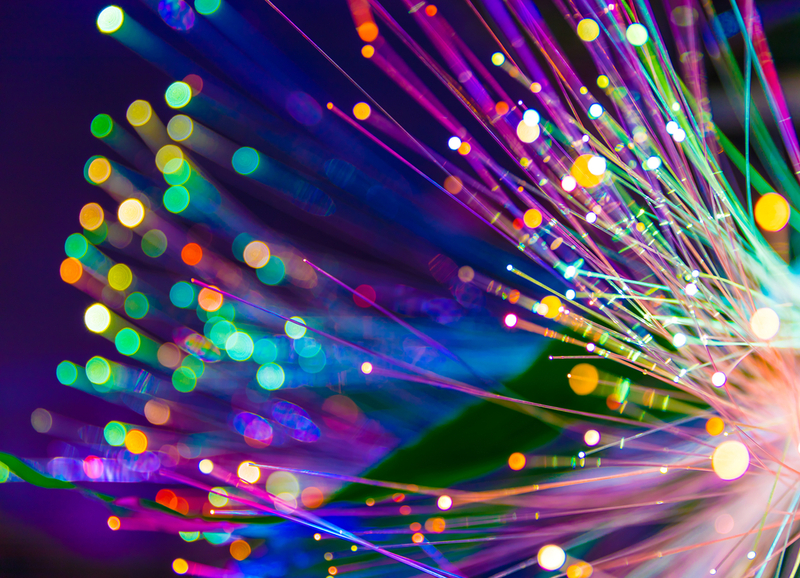 Our GPON networks are the fibre backbone on which the Internet of Things is based. OSA’s partnerships with Vivotek, Korenix, HP, Luxriot and another Tier 1 brands means that we have the latest technologies in IP cameras, video management, networking and analytics. Our significant investment in our R&D labs and equipment, as well as our qualified engineers, allow us to provide an additional service that none of our competitors can compete with, including pre-sales support, system design, configuration and testing, pre-staging and post-sales support. …future-proofed, IP CCTV solutions that will deliver a real return on investment and meet the security needs of your business both now and as technologies evolve and the needs of your business change.